Point of Focus is KHSU's monthly examination of local news, politics and views from across California’s Northern Coast and the southern coast of Oregon. The report is set to take place once a month during Morning Edition at 6:51 a.m.
Point of Focus: Are you Ready for Cruise Ships? KHSU's Point of Focus for May 7, 2018. Larry Oetker sits in his office which overlooks most of Humboldt Bay. He said he's excited to see the arrival of cruise ships in Eureka, which is set to occur, bright and early on Monday, May 21st at 6 a.m. in the morning at Schnieder Dock. "We came up with an organizational structure. We kind of planned this thing out," he said. Humboldt County growers may be anticipating the next Board of Supervisors meeting on April 10th, but for some conservationists, the effects of the new legal cannabis market are posing some ecological threats. 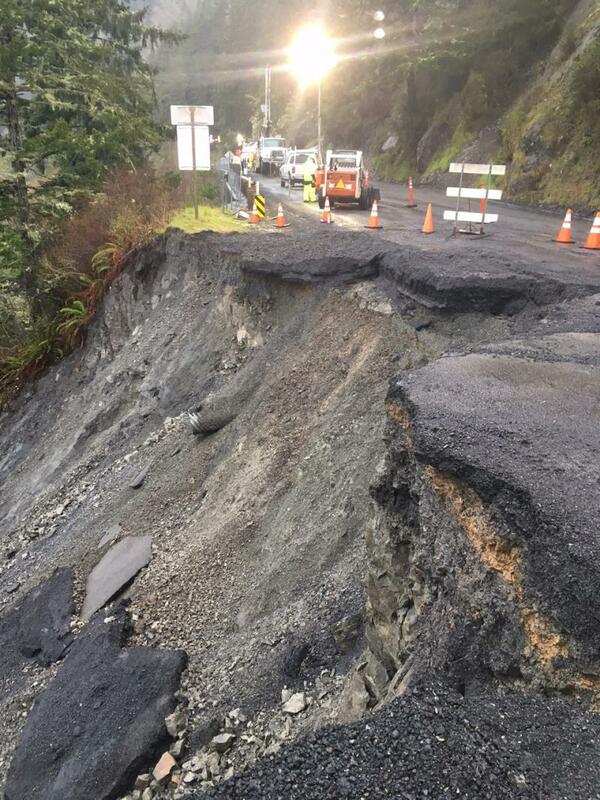 That’s according to Scott Greacen, conservation director with Friends of the Eel River and Craig Tucker, the Natural Resources Policy Advocate for the Karuk Tribe. The uncertainty with DACA--which stands for Deferred Action for Childhood Arrivals--is felt hard within the Humboldt immigrant community, and it's not just students feeling stuck. High hopes for the cannabis industry in Humboldt County continue to expand since the passage of Proposition 64 in 2016. Point of Focus: Last Chance Grade, What's New and What's Being Done? 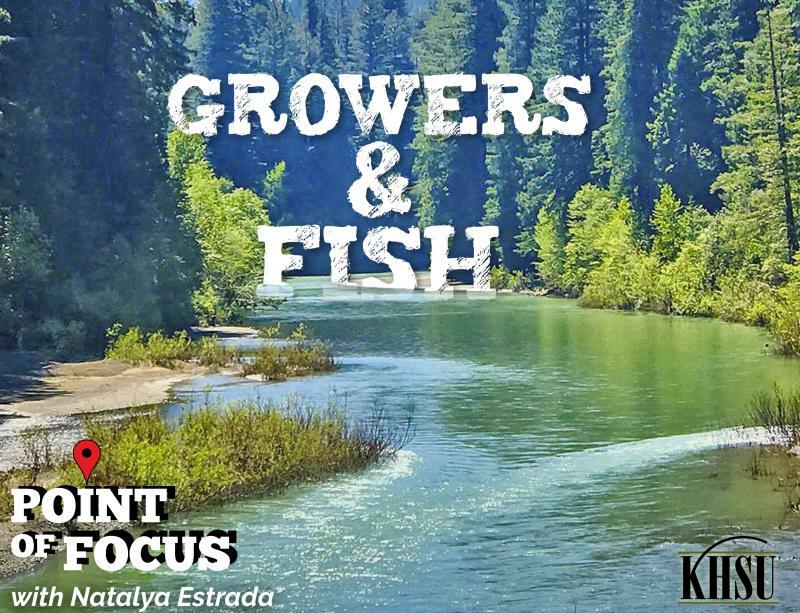 KHSU is now featuring a monthly news report called Point of Focus, which examines local news, politics and views from across California’s Northern Coast And the Southern Coast of Oregon. The report is set to take place once a month during Morning Edition at 6:51 a.m.
Point of Focus discussion on Last Chance Grade. This month's topic is Last Chance Grade.